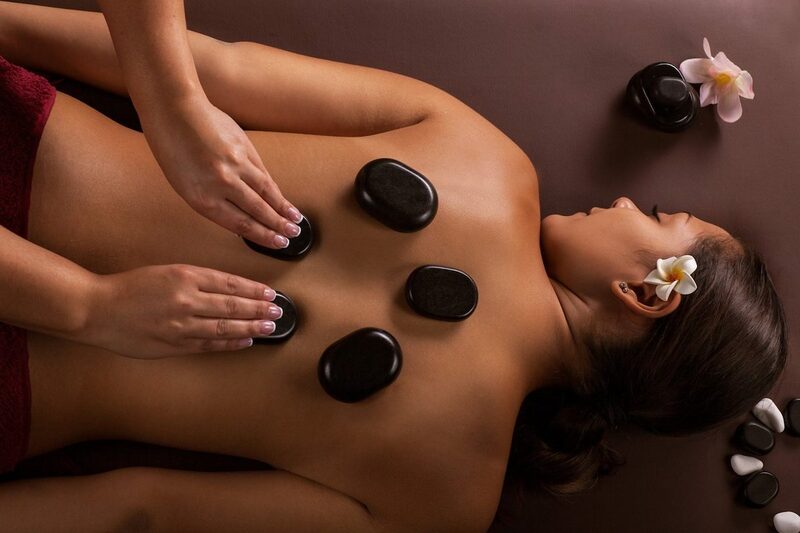 Our calm and therapeutic atmosphere and expert techniques will leave you feeling revitalised and refreshed. Tints Please note a patch test is required 48 hours before your first treatment. Welcome to Thai Massage & clinic. We are situated in the heart of Cockfosters in North London. We are a traditional Thai massage parlour with contemporary Thai design that will transport you to a realm of tranquillity and relaxation. Treatments will be carried out in one of our ten rooms which are specifically designed to give you the truly relaxing experience you deserve.